Having a terrible time due to that annoying cold? We’ve been there and we have news! 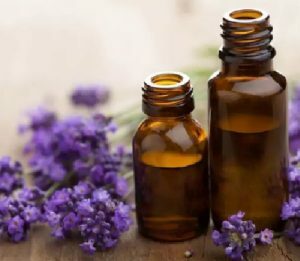 If you want to get rid of those awful cold symptoms and finally feel human again, essential oils are a great choice to do it the natural way. 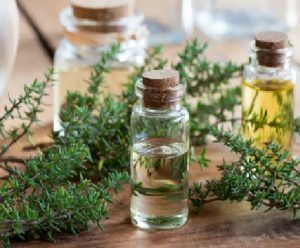 Using essential oils for colds and flu relief is a potent and effective, all-natural treatment and an excellent way of alleviating your symptoms. Not sure which way to go with essential oils, do not panic, below you’ll find a list of the best essential oils to kiss your cold/flu goodbye! 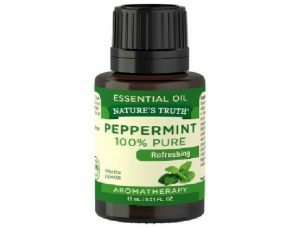 Because of its high concentration of menthol, peppermint essential oil for colds and flu relief is ideal because menthol is beneficial for treating congestion, stuffed up airways, and relieving bodily aches and pains. It’s particularly useful for respiratory ailments and symptoms such as influenza, colds, sinus congestion, and coughs. Furthermore, lavender oil can alleviate breathing problems when phlegm is trapped within the lungs and sinuses. For Congestion Relief: Apply several drops of lavender essential oil on the chest, sinus and neck area, and back for quick relief. 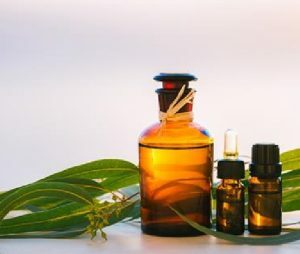 To Relieve a Stuffed Up Nose: Use several drops of eucalyptus essential oil in a diffuser, with steam inhalation, a hot bath, or even in a vaporizer. 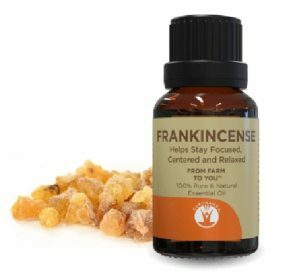 It has natural cold-fighting properties, such as antiseptic, astringent, anti-inflammatory and expectorant properties which make it an ideal essential oil for treating a cold or the flu. 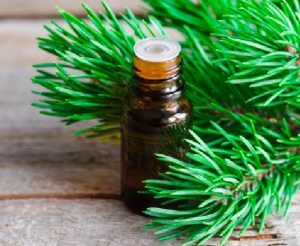 The health benefits of pine essential oil are attributed to its antibacterial, analgesic, diuretic, antiseptic, energizing and aromatic properties. These properties make pine essential oil for colds and flu relief an important addition to any therapy blend. 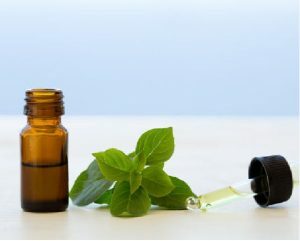 Basil essential oil is a well-known cooking herb used in Italian recipes. Apply basil essential oil to fatigued or sore muscles and joints to relieve swelling and pain. To Relieve Mental and Bodily Fatigue: Vaporize or use as a massage blend with a carrier oil. Thyme is antiviral, a decongestant, fights fatigue and is a natural stress reliever and antidepressant which makes it a perfect essential oil for colds and fighting the flu.